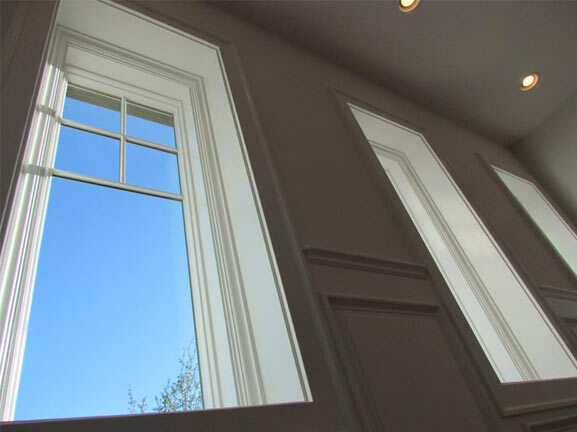 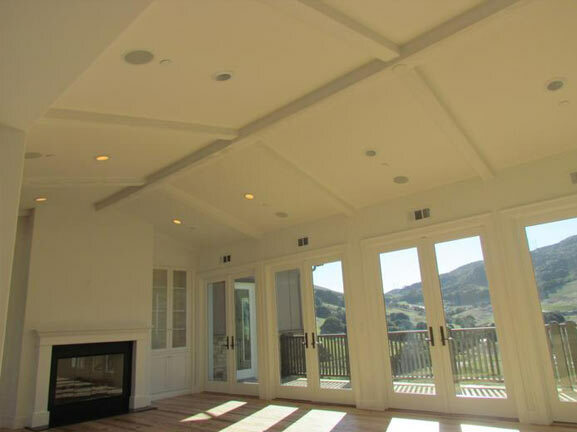 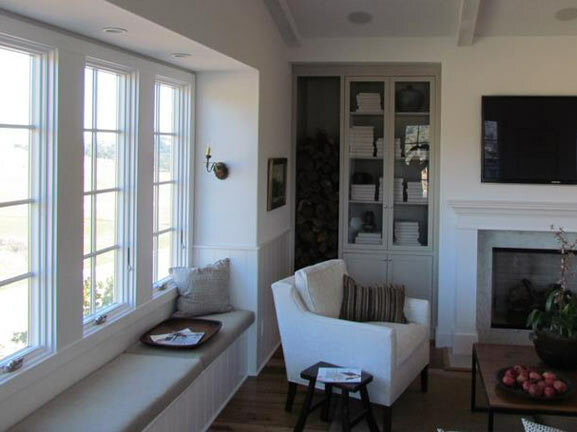 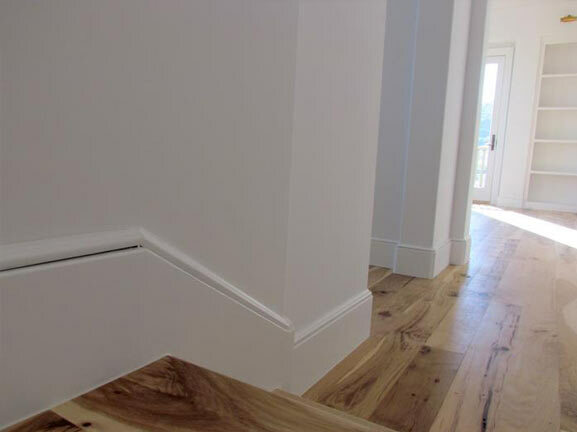 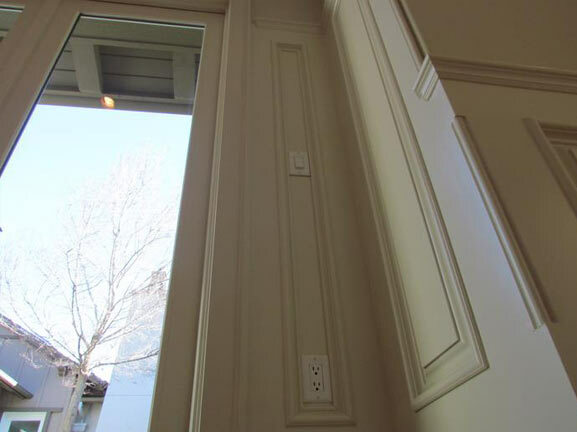 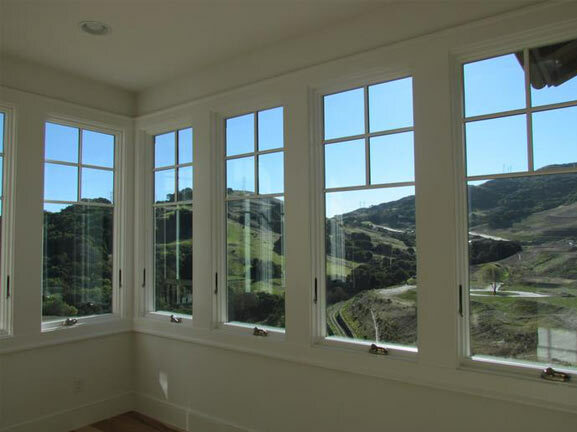 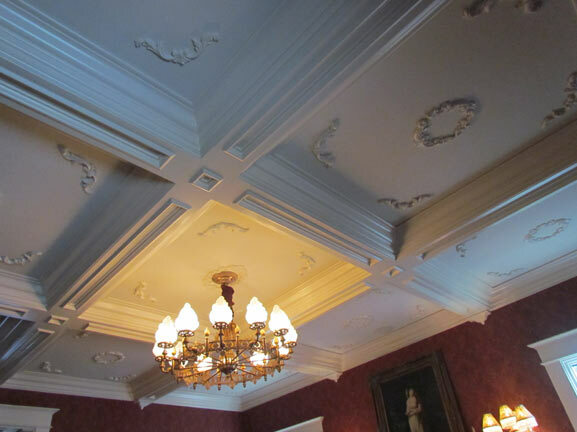 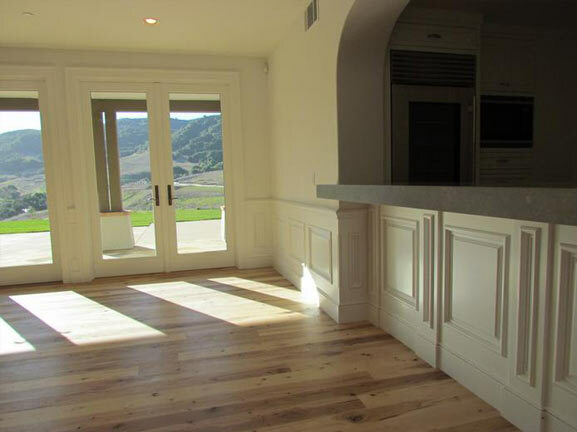 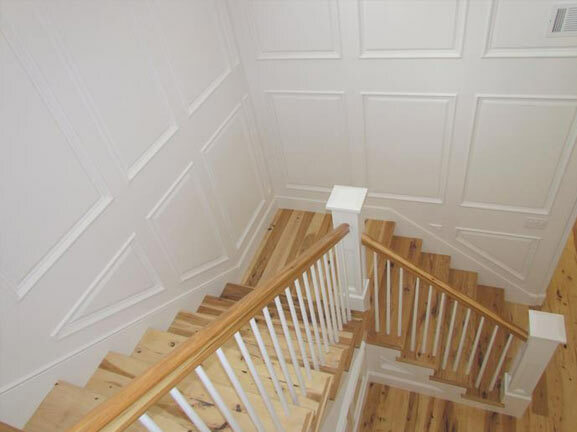 John Fitch Construction specializes in high end finish carpentry work in the San Francisco Bay Area. 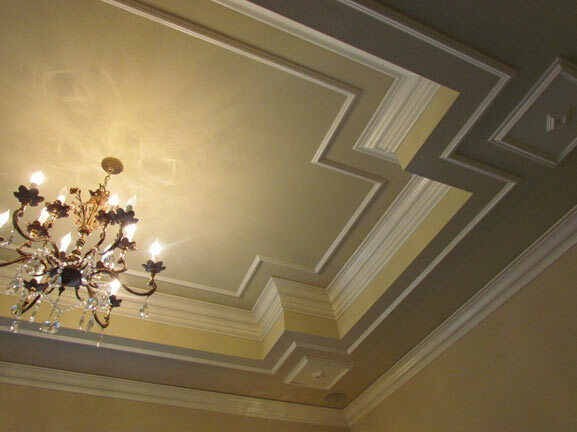 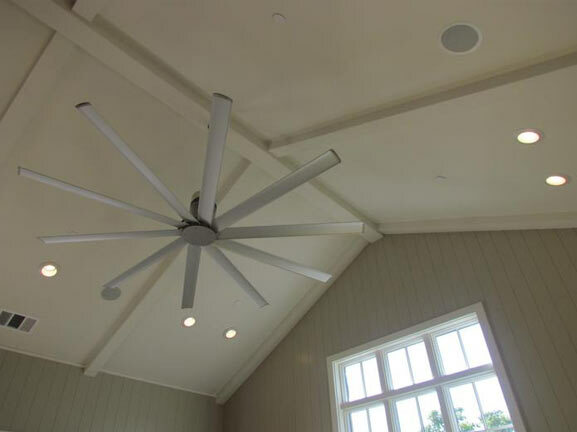 With exceptional artistry and attention to detail, you can see the remarkable quality that John brings to every job. 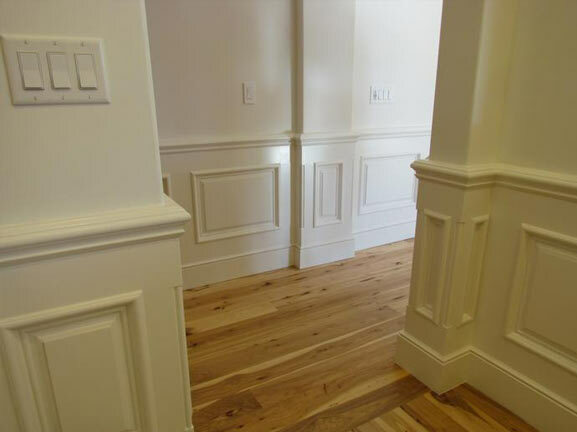 Custom Trim Work, Detailed Interior Millwork, Intricate Curved Trim, Crown & Decorative Moulding, Baseboards, Shadow Boxes, Wainscoting, Wall Paneling, Pedestals, Columns, Pillars, Mantels, Door & Window Installation, Ceiling Treatments, Coffer Ceilings, Box and Faux Beams, Bended Handrails, Custom Built-Ins & Bookshelves, Installing Cabinetry and much more.